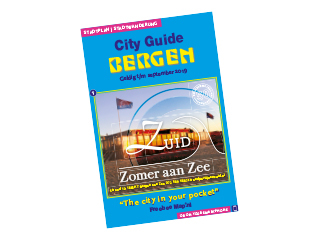 Enjoy the sea, beach, dunes and forests in Bergen aan Zee. Villa Parnassia located in the middle. Through all seasons beautiful. Our characteristic villa with six 2-bed apartment is quiet, right on the dunes, just 30 meters from the beach and within walking distance of downtown.